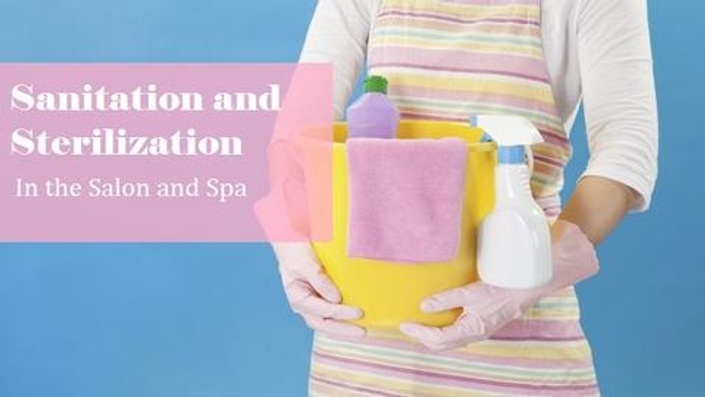 This course helps you understand proper sanitation and sterilization in the salon and spa. Students who take this course will receive 3 continuing education credits towards their Florida Board of Cosmetology License Renewal. Receive a verifiable certificate of completion to present to employers after completing this course. This course covers proper decontamination to protect both the practitioner and the public. The subjects discussed in this course are sanitation, disinfection and sterilization, of the different types of infectious agents. It defines microorganisms, the different types, the growth and reproduction and how they cause infection. 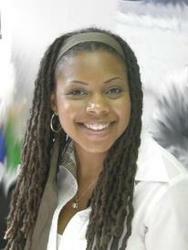 Attention is also given on how to sanitize hands and disinfect tools used in the practice of esthetics and cosmetology. We are an approved provider of continuing education by the Florida Board of Cosmetology. Our Provider Number is #0004793.